Debone the hare. 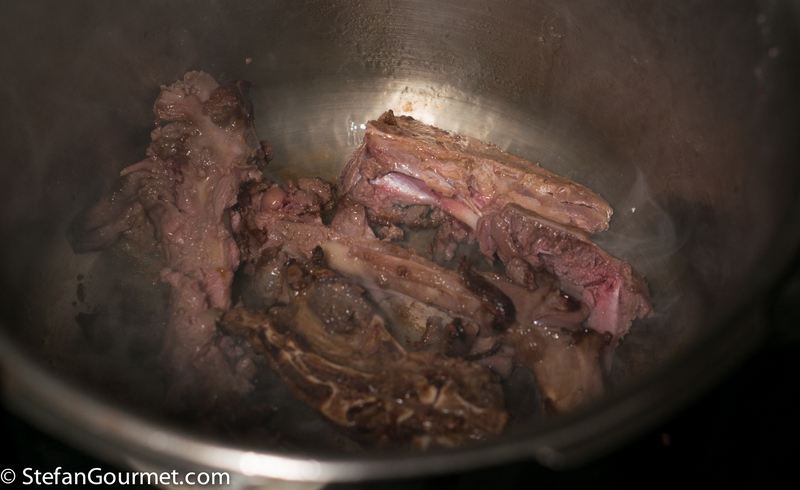 It is okay to leave some meat on the bones, which will add more flavor to the sauce. Prepare the aromatics for the filling and the sauce. 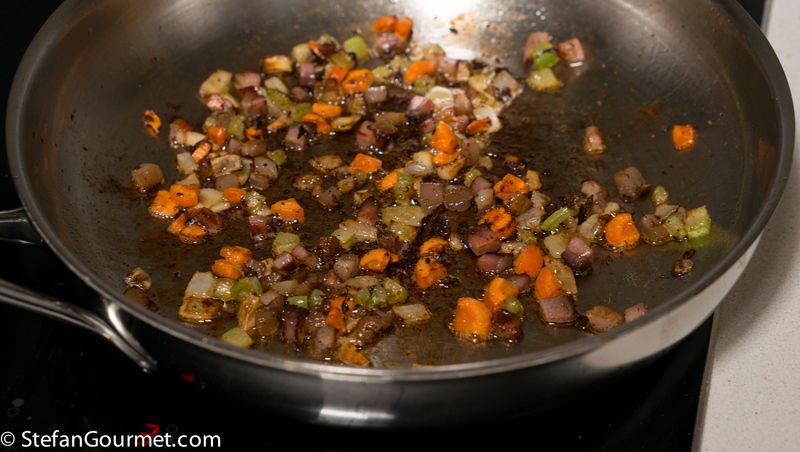 For the filling: 1 clove garlic, minced, 1/2 carrot, chopped, 1/2 celery, chopped, 1/2 onion, chopped, 40 grams pancetta, diced. For the sauce: 1/2 carrot, chopped, 1/2 onion, chopped, 1/2 celery, chopped, fresh thyme. For the sauce, heat a tablespoon of olive oil in a stock pot or pressure cooker, and brown the bones over medium high heat. 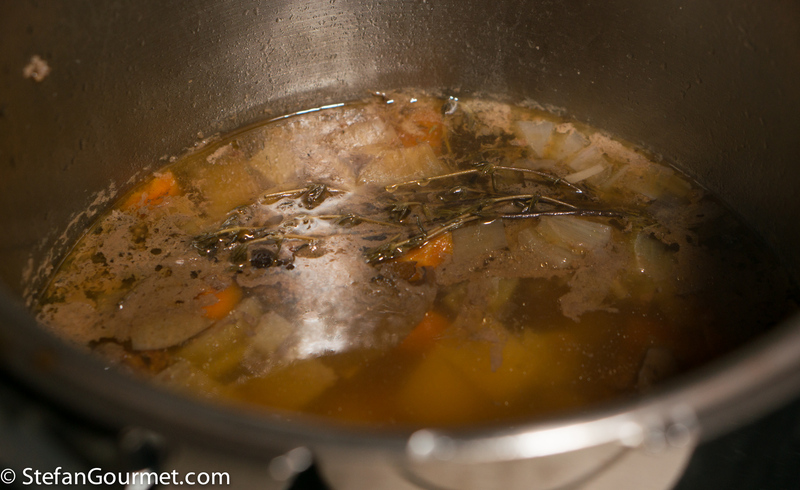 Add the aromatics for the sauce and cover with water. 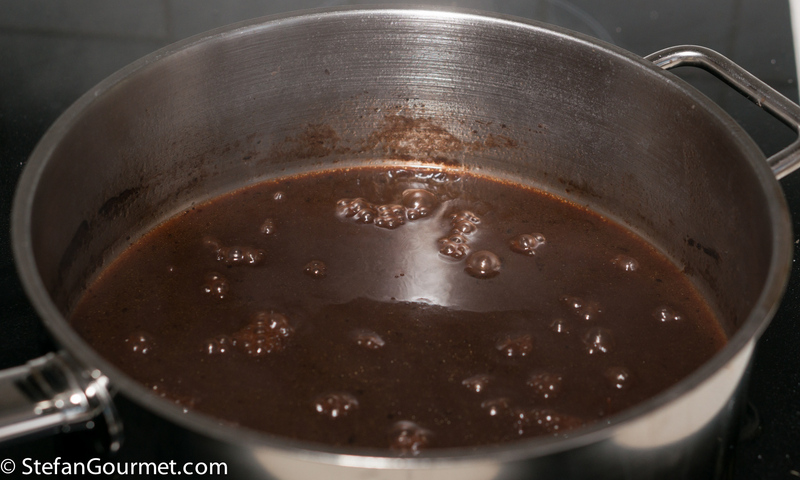 Bring to a boil and allow to simmer for 4 hours, or bring to pressure and pressure cook for 2 hours. 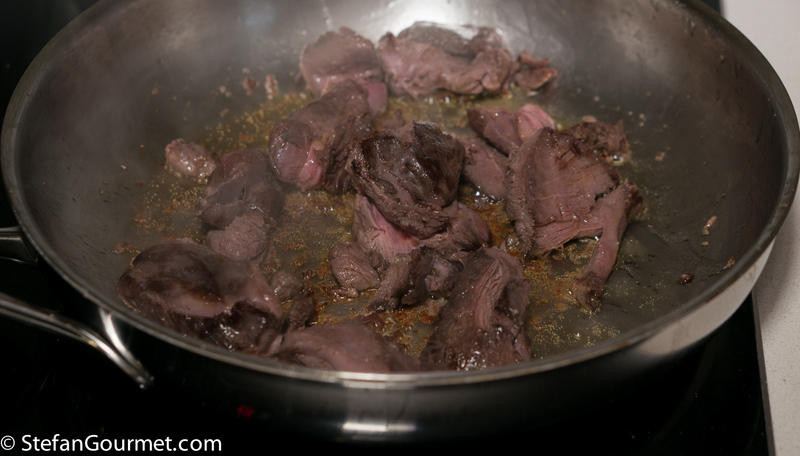 Meanwhile, heat 2 tablespoons of olive oil in a frying pan and add the hare meat. Cook over high heat until browned on all sides. 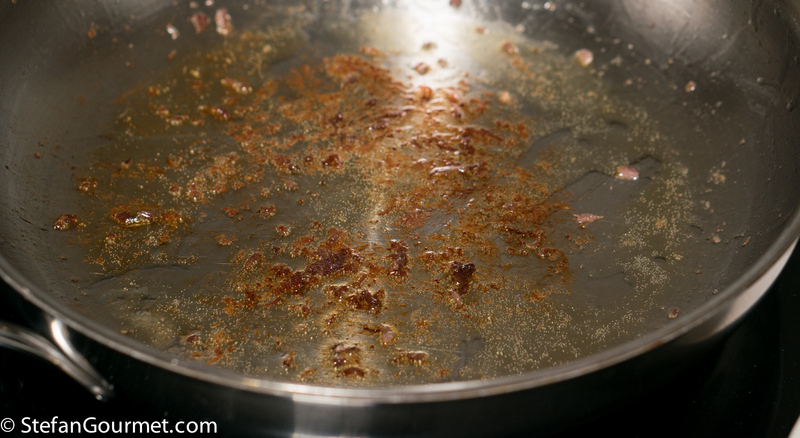 If the meat was already cooked sous-vide, take it out of the pan at once, and reserve. It it was still raw, cook over medium heat until the meat is barely cooked through, then take it out of the pan, and reserve. 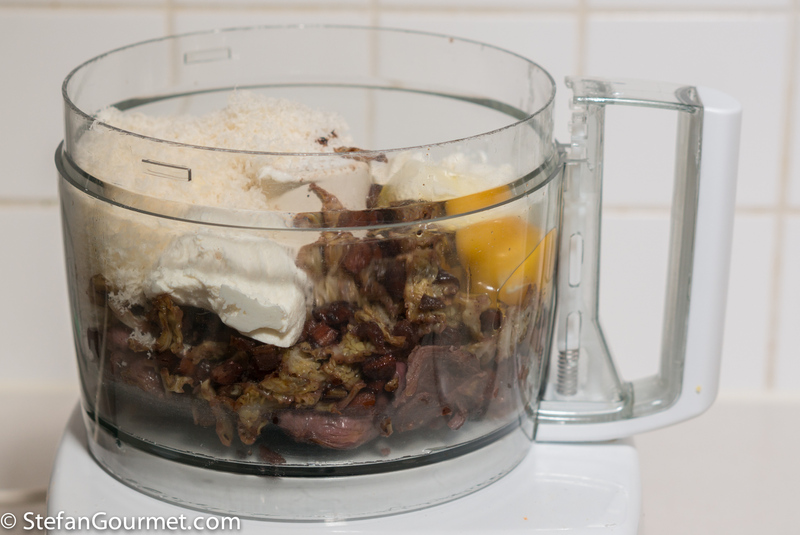 Add the aromatics for the filling, and stir over medium heat until golden brown. 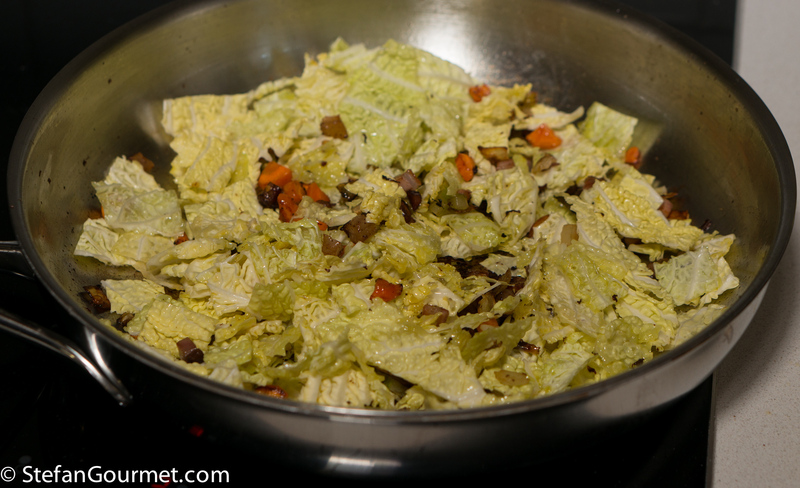 Add the shredded savoy cabbage, and stir until the cabbage is coated with the oil. 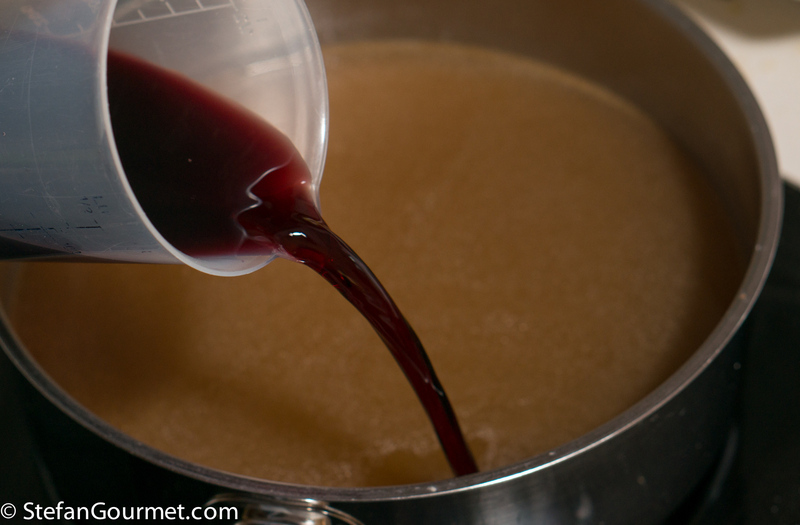 Add 80 ml (1/3 cup) red wine. 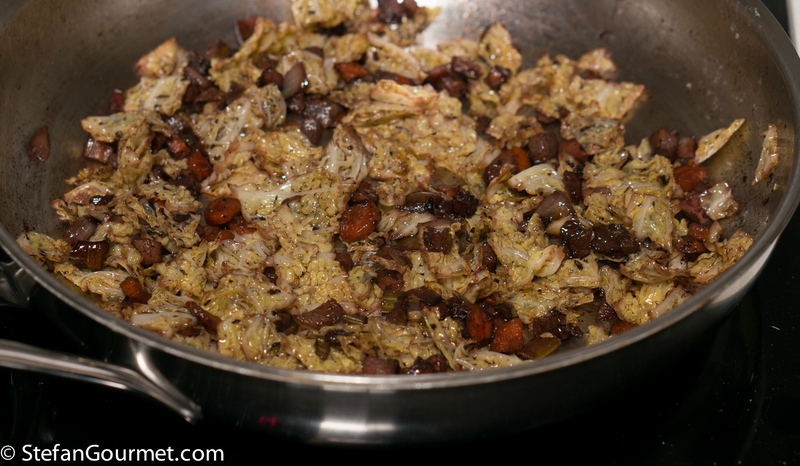 Cover, and allow to braise until the cabbage is tender but still firm to the bite, about 15 minutes. Turn off the heat. Chop the meat. Put it in the food processor, together with 125 grams of ricotta, 1 egg, 50 grams of parmigiano, and some freshly grated nutmeg. Process until well mixed. 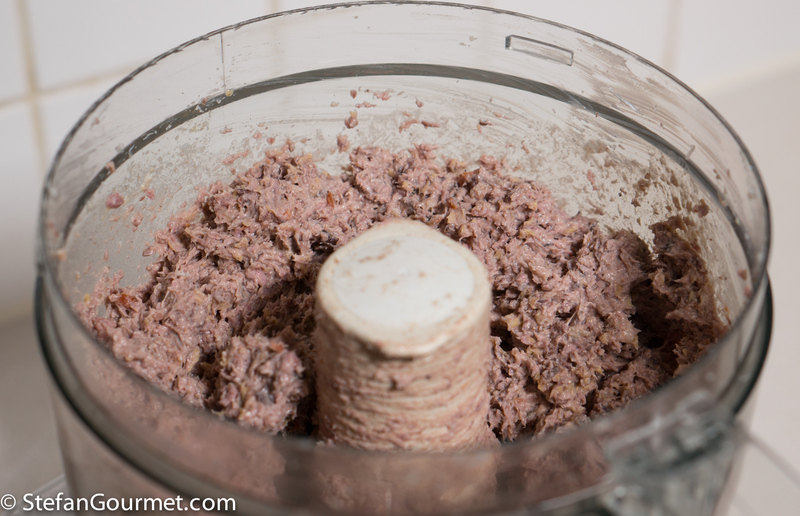 Do not over process; it is nice if the filling still has some texture. Taste and adjust the seasoning with salt and freshly ground black pepper, remembering that ravioli filling should always be seasoned slightly more than you think. 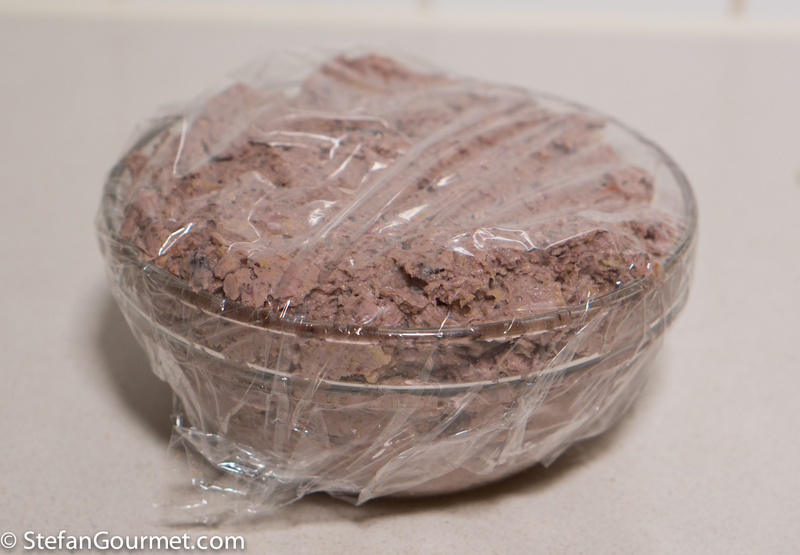 Put the filling in a bowl and refrigerate it, covered with plastic wrap, for at least an hour to firm up. 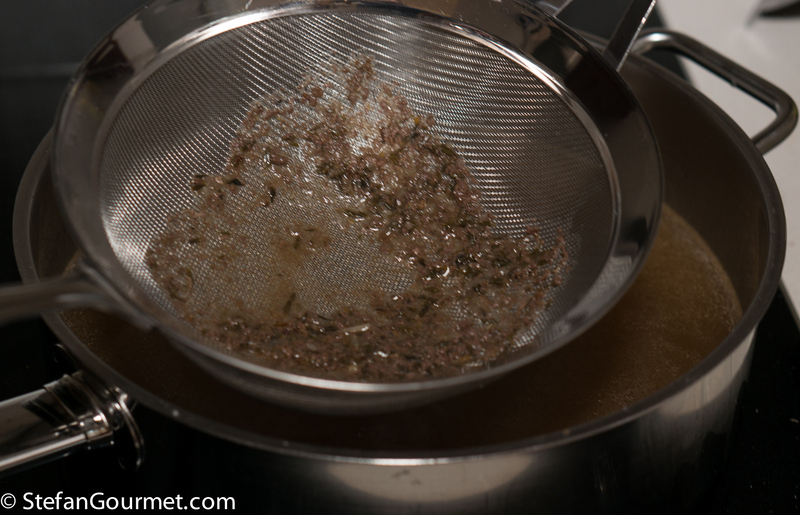 When the stock is done, filter it through a fine sieve into a wide shallow pan. 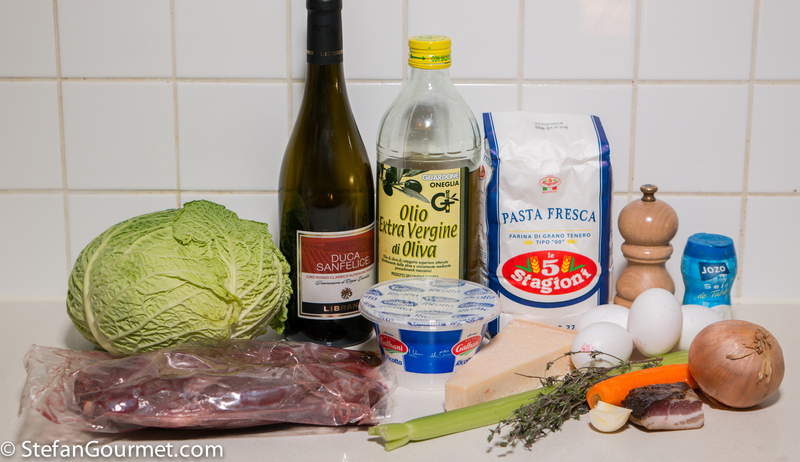 Add 250 ml (1 cup) of red wine. 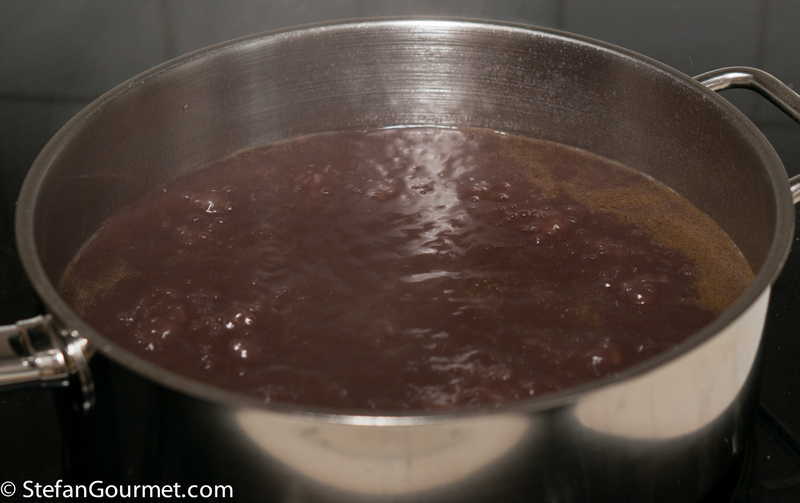 …until the sauce has reduced to about 250 ml (1 cup). Taste and adjust the seasoning with salt and freshly ground black pepper. 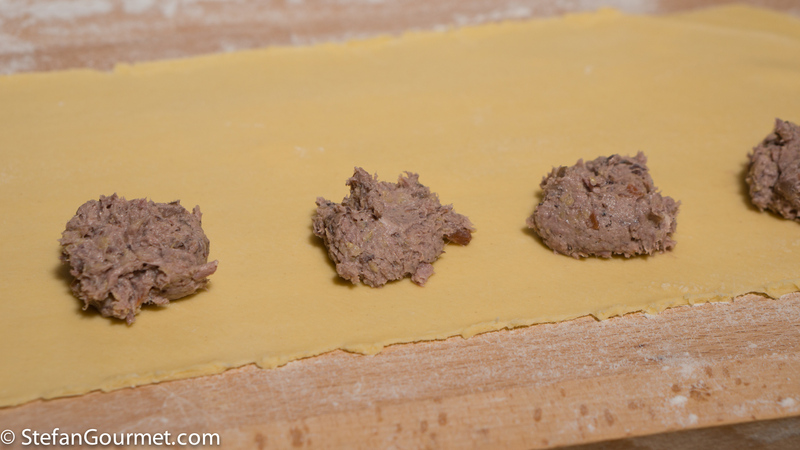 Make pasta dough using 4 eggs, and allow it to rest for at least half an hour. 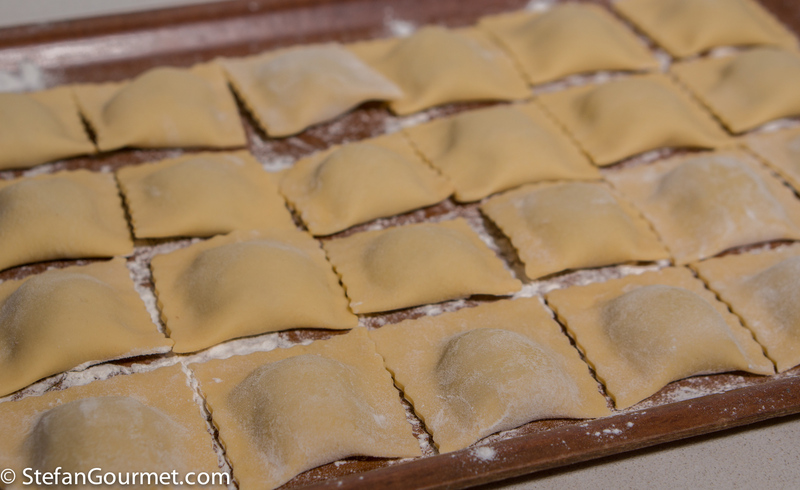 Roll it out to the thinnest setting and make ravioli following to my instructions. Keep going until you have used up all of the filling. 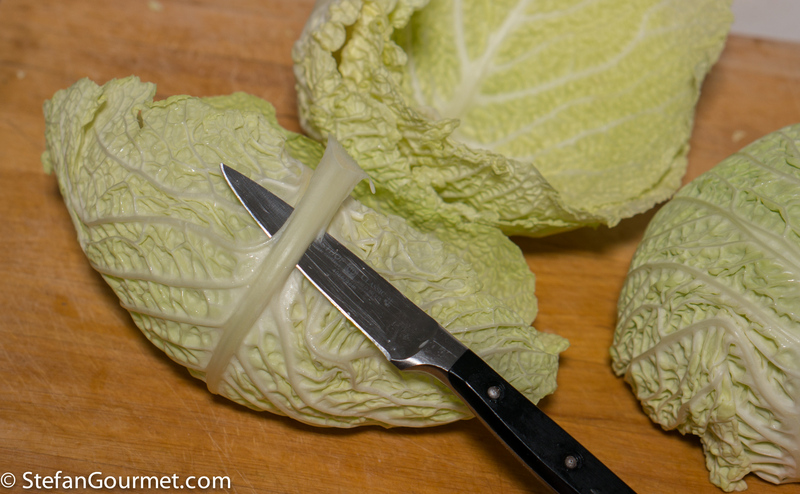 Take 1 cabbage leaf per serving and cut away most of the tough rib using a pairing knife. Bring a large pot of water to a boil. 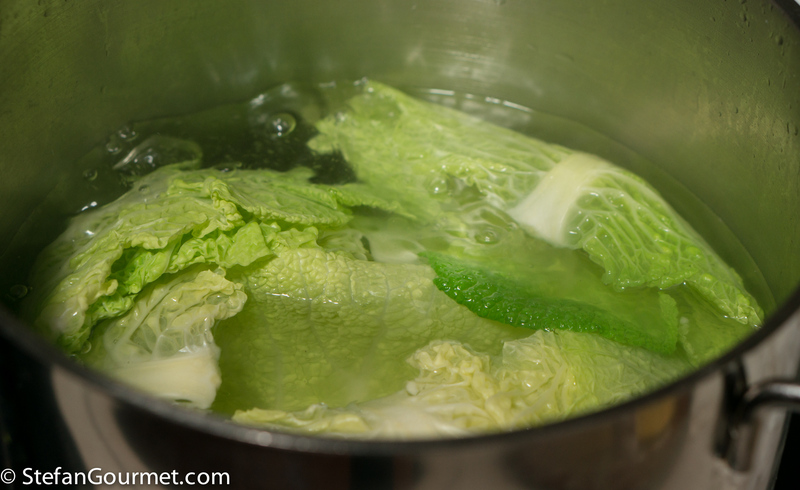 Add salt and the cabbage leaves, and boil them for about 3 minutes. 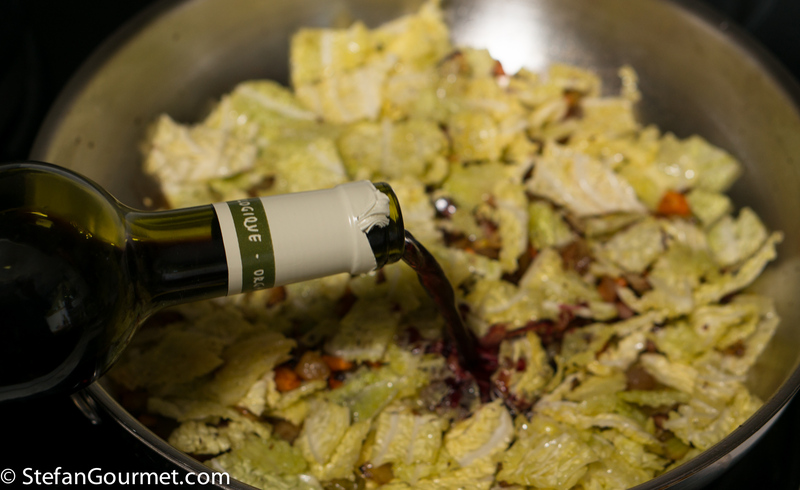 Take the cabbage out of the water with a strainer, and reserve. 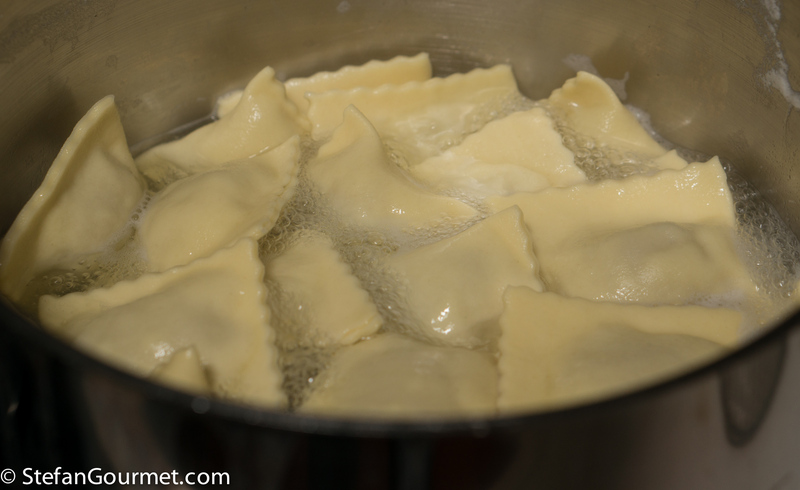 Boil the ravioli in the same boiling water for about 2 minutes. Lift them out of the water with a strainer, and add them to the sauce. 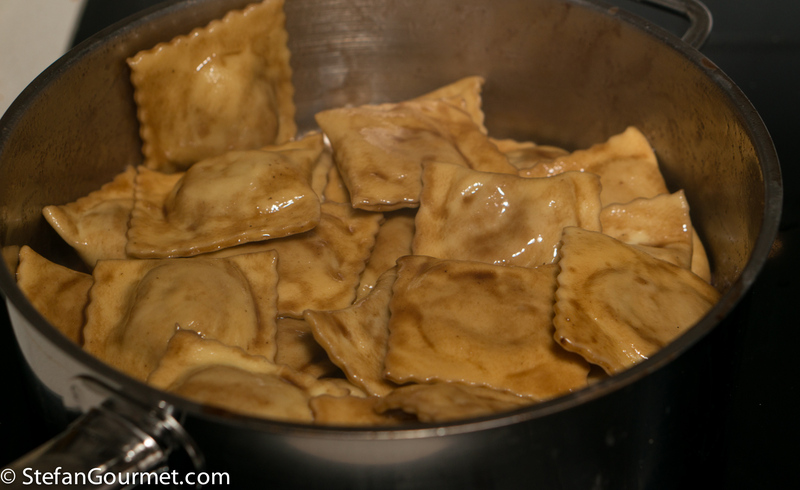 Once you’ve added all of the ravioli to the sauce, gently toss them to coat them with the sauce without tearing them. 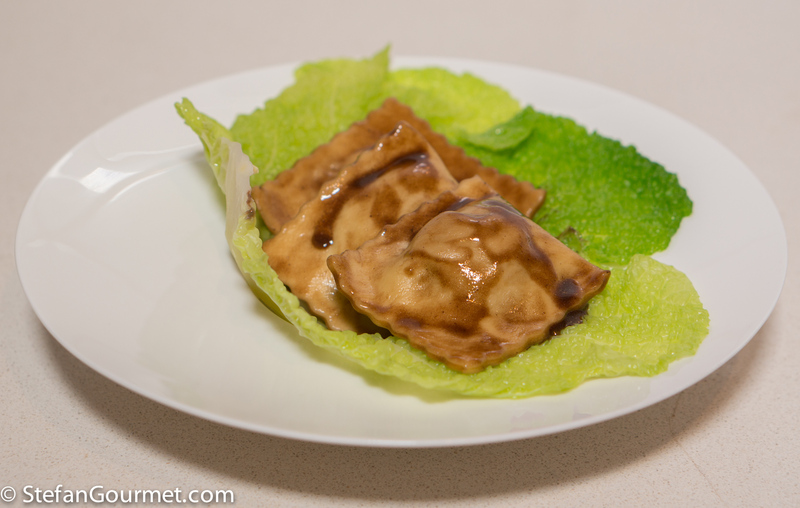 Serve the ravioli in a cabbage leaf on preheated plates, and grate a bit of parmigiano on top. Serve at once. This calls for a complex red wine, such as a Barolo. 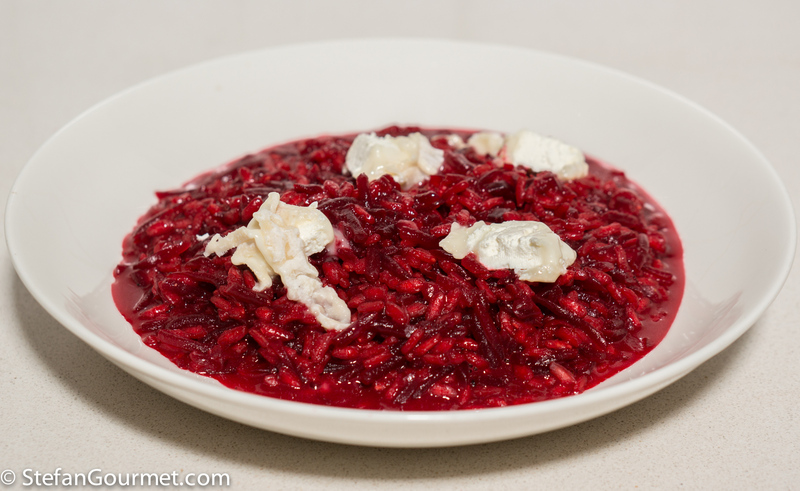 This beet risotto is made with the water that was used to cook the beets, and served with goat cheese. 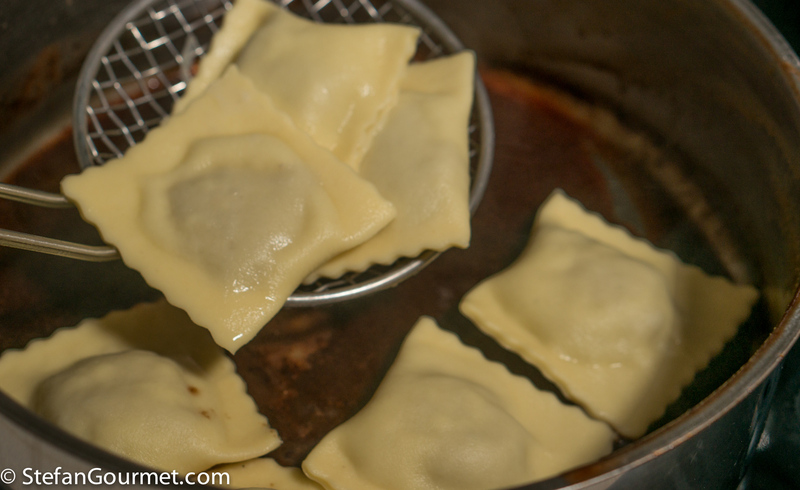 Love making ravioli but this is a new filling combination for me: great ! Unfortunately rabbit would have to do . . . otherwise this is a beautiful classic recipe. Like the way you have served it and shall take note of the wine . . . I guess the sauce and the hare ask for a degree of ;complexity; as you put it. 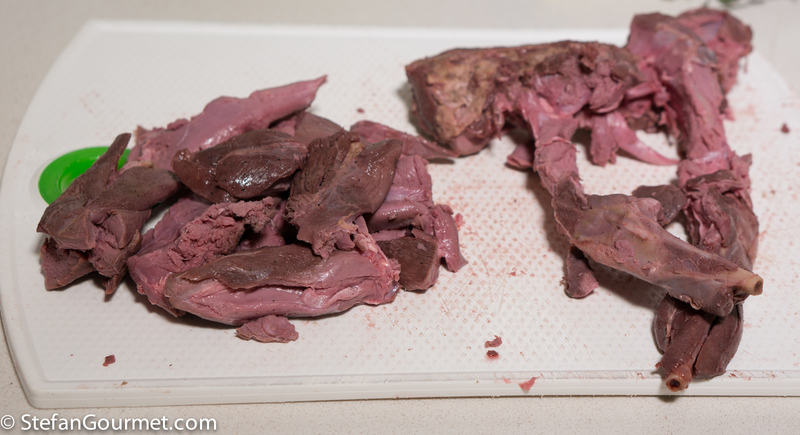 Hi Eha, despite their similarity in appearance, rabbit is not a good substitute for hare. A much better and obvious substitute for you would be to use kangaroo! It is also red meat with a gamey flavor. Another thing learnt – thanks ! Never thought thus . . . Poor roo has to be a substitute for quite a few ‘gamey’ Northern Hemisphere four-leggeds it seems . . . ! Molto interessanti. Bellissimo anche l’impiattamento. Excellent dish. The cabbage leaf is a nice touch. © Stefan Boer, 2011-2019. Unauthorized use and/or duplication of this material without express and written permission from this blog’s author and owner is strictly prohibited. 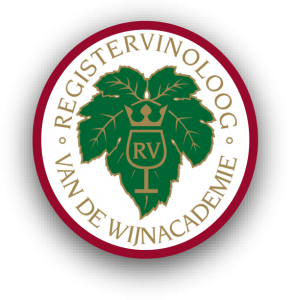 Excerpts and links may be used, provided that full and clear credit is given to StefanGourmet.com with appropriate and specific direction to the original content.